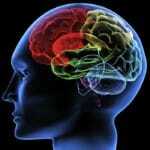 Most web content is harmless to those with epilepsy and/or photosensitive seizure disorders. 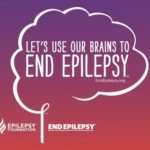 However, because of the potentially serious nature of seizures, developers need to be aware of the possible dangers of using flashing or flickering graphics and animations. 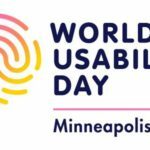 This year’s World Usability Day (WUD) theme is “design for good or evil”. At its worst, bad design prevents users from doing the things they want to do on websites. However, at its best, good design can provide everyone with a positive user experience. 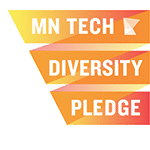 Mouse-dependent websites, forms, and software products can be very exhausting for users who live with motor skill-related disabilities. When designing for website accessibility, it’s important to limit the need for the user to be reliant upon using their mouse. 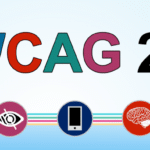 Known gaps have existed in WCAG 2.0 that needed to be addressed due to the evolving needs of digital accessibility. 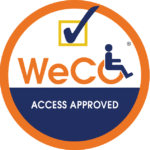 In June of 2018, WCAG 2.1 became the official recommendation of the World Wide Web Consortium (W3C). Use the form below to subscribe and receive new articles in your email box! Check each one you’d like to receive.